We have three parties already confirmed for Ibiza 2019 and although the line ups are way off grab your calendars and start filling in the blank spaces for next summer. 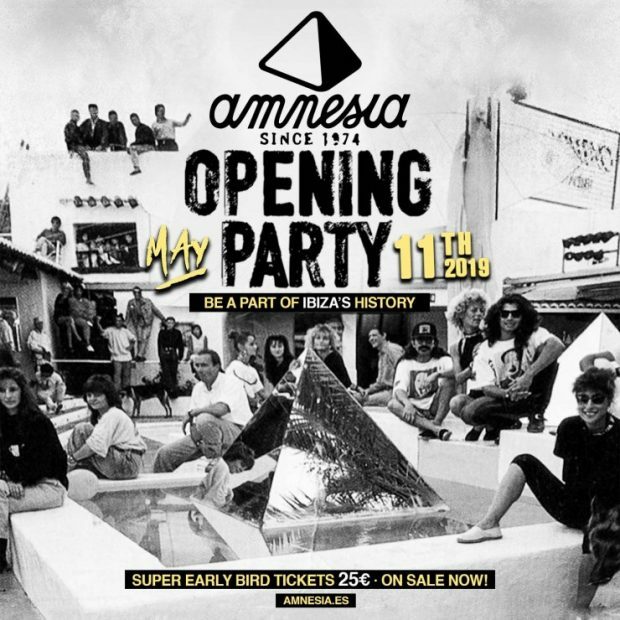 First up is the Amnesia Opening Party which will be held on Saturday 11th May 2019. 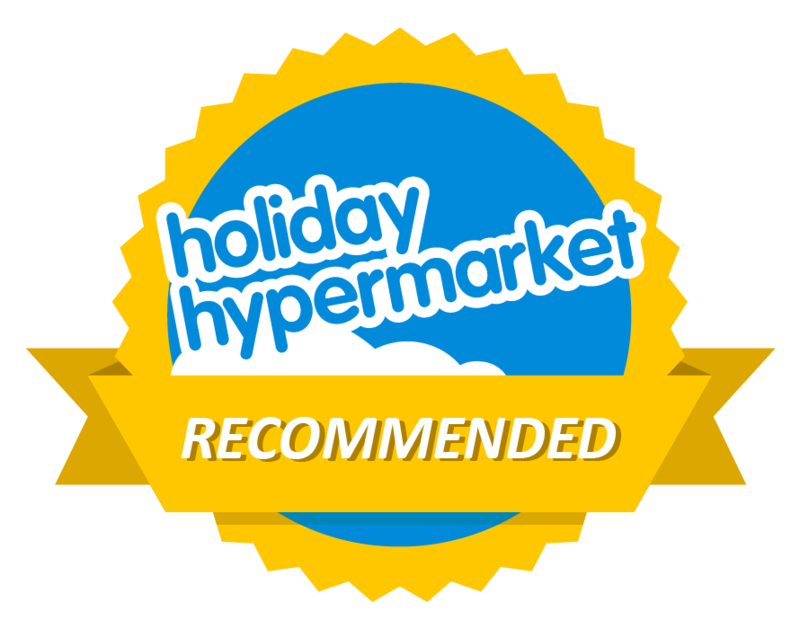 This is one party which over the years has become an institution for many and heralds their first trip to the island of the season. Always full of big names this is the one opening party not to miss on the island. No details of the lines ups as yet but with Amnesia turning 45 this year (yes it really did open in 1974) expect a few special surprises. Next we move just a few miles down the road to San Antonio where two parties have been confirmed. Ibiza Rocks Hotel Opening Party will be on Friday 17th May kicking off their season of pool parties. Last year they gathered together their upcoming summer pool parties residents for the opening and it was an incredible event in such a unique venue. 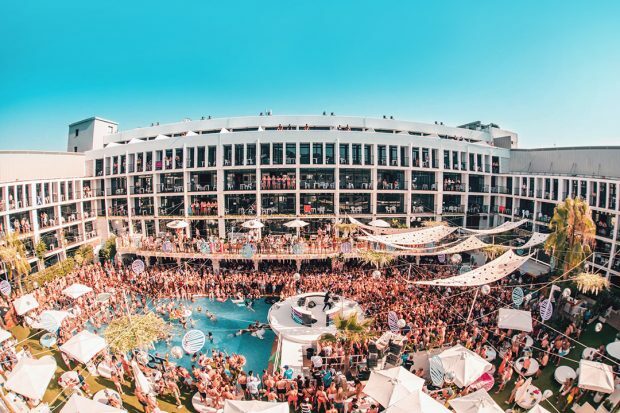 We expect more of the same this time around but we will have to wait a little while to see who is on pool duty at Ibiza Rocks next summer. 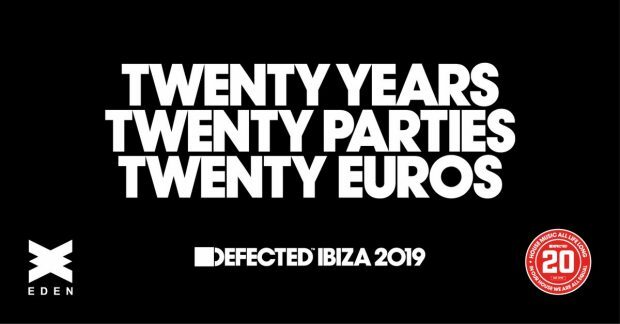 Last but by no means least on the first announcements for Ibiza 2019 is Defected who have confirmed they are returning to Eden On Sunday nights next summer for 20 weeks to celebrate 20 years of Defected parties and 17 years in Ibiza. It has to be said when Defected announced 3 years ago they were coming to Eden many thought they were mad even desperate but Eden and Defected have been a heavenly combination and has fast become one of the sell-out events of the week during the season. Their mantra being “In our house we are all equal” and the fact that Defected put on great lineups with new and established DJ’s alongside a ticket price that is within each of everyone. When you add that to the sound system in Eden which is mind blowing its a harmony made in house heaven. 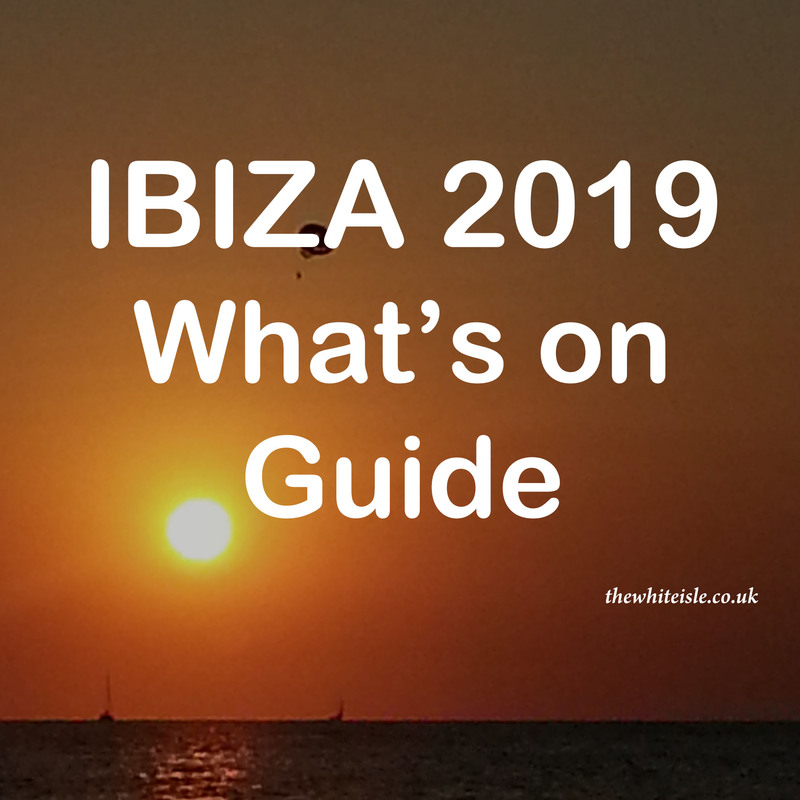 So there you go as we put up with those dark cold evenings there is already excitement and something to look forward to and as the nights get longer and colder we shall be here to keep you updated on everything Ibiza for 2019. 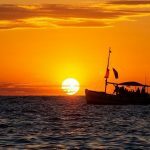 #Ibiza2019 is on its way.